Cheers, to the drink that’s worthy of a toast in and of itself! “Wassail” was actually an Old Norse salutation meaning “be well,” spreading merriment and good spirits, long before it ever became a drink spiked with them. Typically red wine but occasionally beer and cider join the festivities as well. Regardless of the base, the warm, spicy blend of seasonings have come to define wassail today, inextricably linking it with the flavors of Christmastime. Just like chai or pumpkin pie, every mix is a little bit different, balancing a unique bouquet of floral, hot, sweet, and earthy tastes; a delicate harmony as distinctive as the deft hand holding the whisk. There’s a lot to be said for the complex nuances of every different batch, but just as many reasons to recommend the consistency and reliability of a set approach. When you nail down the perfect combination, it quickly becomes one tradition you can’t mess with. For ease and nostalgic comfort, there’s no beating the wassail mix from Rodelle Kitchen. Like clockwork, I’ve been emptying those jars every winter since I first discovered this secret shortcut. 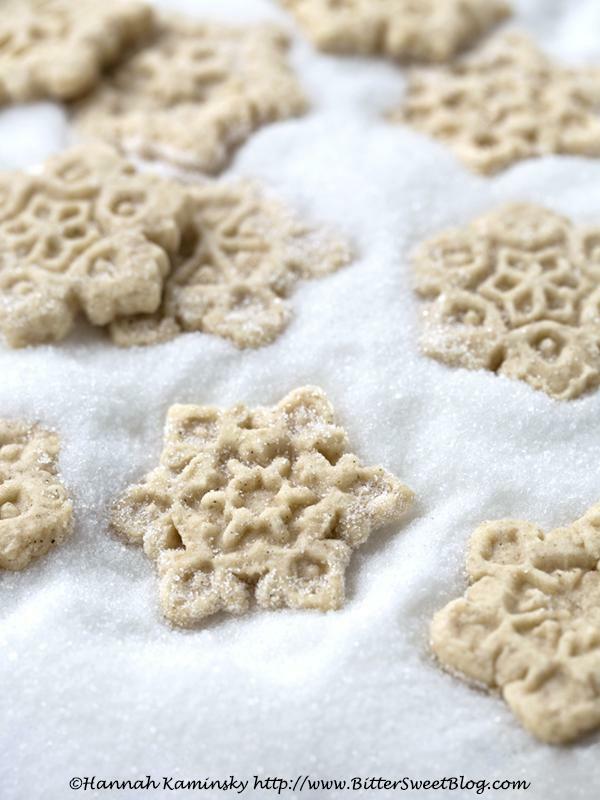 Robust, sweet but not sugary, it’s a staple for serving up some instant holiday cheer. While I would never mess with an essential, tried-and-true ingredient like this, I certainly would mess with the format. Sandwiched between disks of buttery, flaky biscuit dough, the spicy seasoning turns into the delicious, edible spackling paste holding together a loosely glued loaf, just waiting to be ravaged. Rip apart the pieces at the seams, still warm and covered in a light, lemony glaze for greatest effect. The aroma is transportative but the taste is like nothing else. Lightly caramelized from the heat of the oven, this singular spice mix needs no additional ingredients to sing. Alcohol need not apply to turn any gathering into a party when this fun, festive loaf hits the table. Even if it’s just plain apple cider, I’d definitely raise a glass to that! Preheat your oven to 350 degrees and lightly grease an 8 x 4-inch loaf pan. The dough is prepared exactly like any batch of biscuits at first, so start by combining the flour, sugar, baking powder, baking soda, and salt in a large bowl. Cut the butter into small pieces, drop them in, and use a fork, pastry cutter, or your fingers to slowly incorporate the cubes. The resulting mixture should be the consistency of coarse crumbs, with no chunks of butter remaining that are any bigger than the size of peas. Pour both the non-dairy milk and vinegar in together, stirring gently just until everything comes together into a cohesive, slightly shaggy ball. Press the dough out onto a lightly floured surface to about 1/2 an inch in thickness. Use round cookie cutters, approximately 4-inches in diameter, to stamp out circles, re-rolling scraps and cutting them to fit until the dough is entirely used up. To assemble to loaf, start by stirring together the applesauce and wassail mix until smooth. Take one round of dough and smear around a 1 – 2 teaspoons of the filling, to cover. With the naked side facing out, line this up flush with the heel of the loaf pan; it’s easiest to stack the pieces if you tip the pan on the short end, allowing gravity to help keep the rounds together until the pan is full. Repeat with the remaining dough, flipping the final piece so that the uncovered side is also facing out. Bake for 24 – 28 minutes, until deeply amber brown all over. Let cool for at least 5 minutes before applying the glaze. If you glaze it while warm, it will soak in, but if you want it to be more visible and sit on top, wait for it to cool completely. Make the glaze by simply whisking together the confectioner’s sugar and lemon juice, adding more or less liquid until it reaches your desired consistency. Pour generously over the finished bread and raise a toast, to your health and happiness! Cookies, cookies everywhere, and not enough time to bake! We’re in the final stretch of the Christmas preamble, which means it’s now or never for holiday cookie platter planning. The options are truly endless, as every blogger and their best friend has the “perfect” recipe that will change your life, must go on your list right this minute, and may very well be the secret to world peace. Hyperbole aside, there are really no bad cookies out there, especially when given as a gift of good will, so we can all take a minute to review the options calmly, methodically, without going down the rabbit hole in search of the mythical “best” Christmas cookie. They must be somewhat sturdy to keep their composure in transit. Nothing excessively messy, sticky, or smelly, so they don’t contaminate other cookies on the same tray. Festive, seasonal flavors always get the edge, of course. They should be special, to suit the occasion, after all! 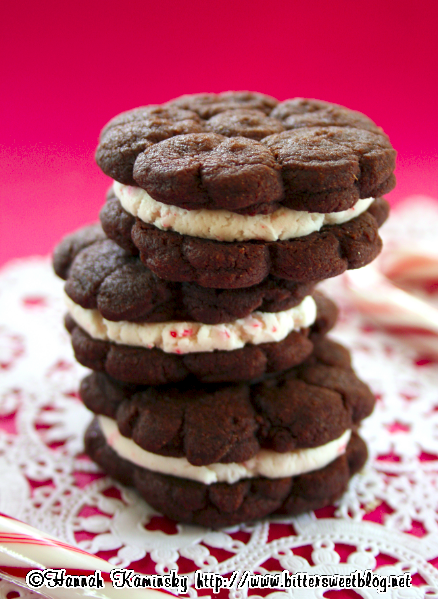 Brownie Crisps are like chocolate cookie brittle; the perfect mashup between classic peppermint bark and baked goods is waiting to happen if you just swap the chopped walnuts for crushed candy cane pieces. Ultimate Vanilla Bean Cut-Out Cookies definitely make the cut, because it wouldn’t be Christmas without some sort of sugar cookies. Soft and tender yet structurally sound to meet the demands of more complex shapes, they’re the optimal blend of form and function. 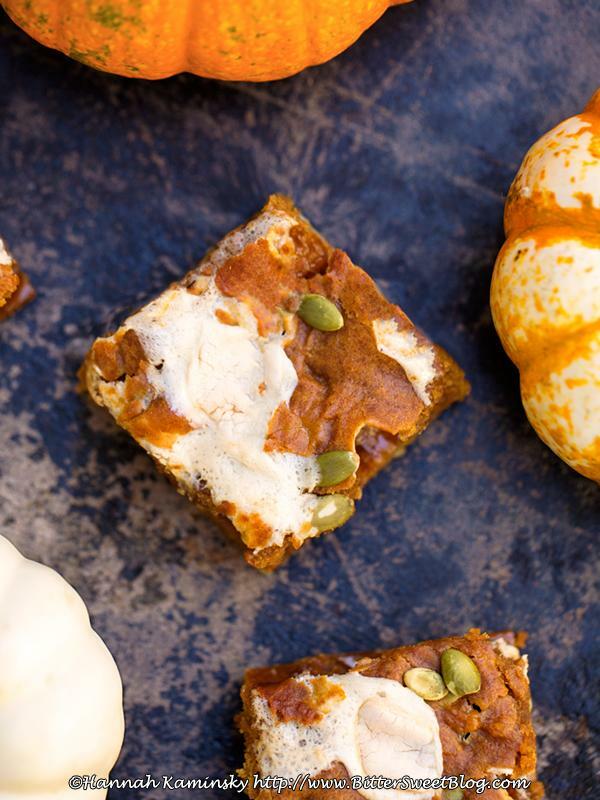 Pumpkin Spice Blondies sing with warm spices to complement everyone’s favorite orange gourd. That said, try switching it up with sweet potato puree if you’ve already had your fill of pumpkin by now. 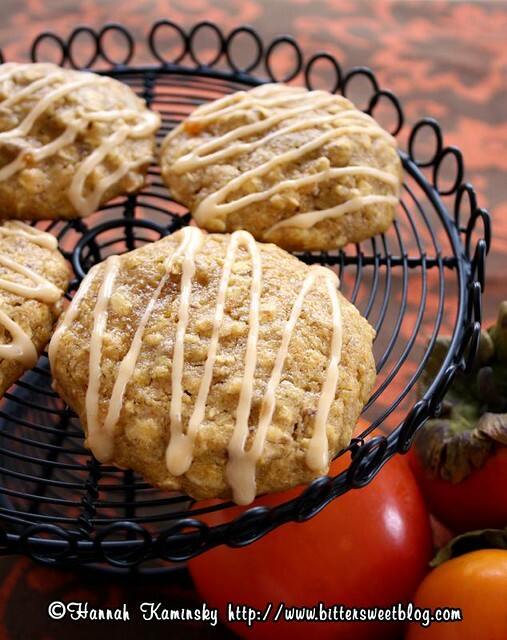 Persimmon Oatmeal Cookies are a slightly unconventional twist on the classic, which is always appreciated in a sea of unchanging traditional treats. Lightly iced, soft and sweet, it’s an easy way to introduce a new fruit to recipients yet to venture outside of the tried-and-true assortment. Maple Ginger Sandwich Cremes will satisfy the sweet teeth of everyone on your list. 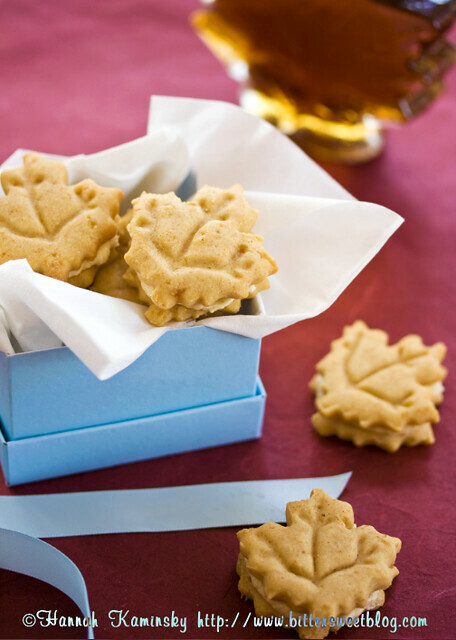 Rich maple flavor carries these surprisingly soft cookies, accented by the subtle warmth of ginger. Gingerbread Cut-Out Cookies with either chai or classic spicing are boldly flavored, crisp, and sturdy cookies that retain their shape when baked, travel well, and make a solid foundation for edible buildings. 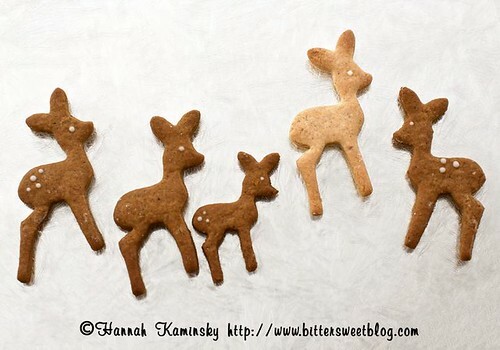 Make a village or just a herd of fawns; they’ll all be demolished in short order. 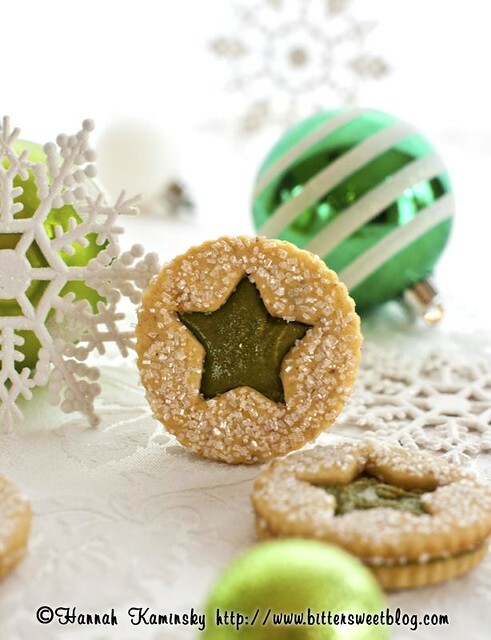 Pistachio Praline Linzer Cookies are dressed to impress, glittering on the outside with decorative pearl sugar and glittering on the inside with caramelized pistachio paste. These are real show-stoppers that could proudly crown any platter. 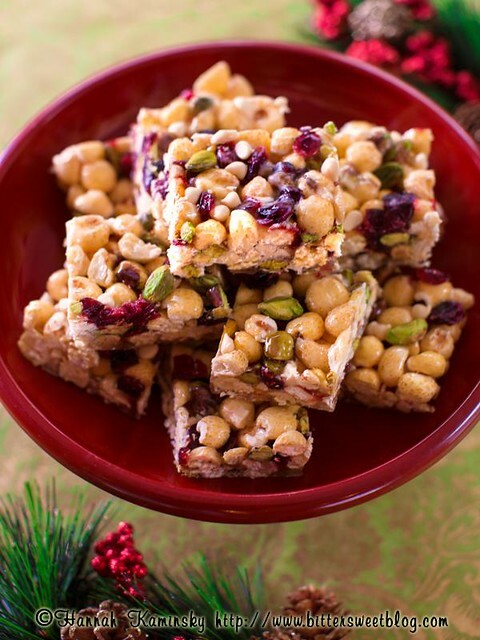 Christmas Popcorn Bars are a quick and easy way to add color, texture, and a dash of fun to your assortment. Like popcorn balls but more consistent in shape, and fewer sharp kernels to contend with, they’re a great option to have the kids help create, too. 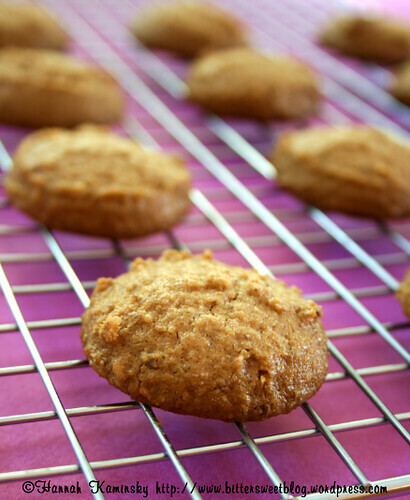 1-2-3 Peanut Butter Cookies are clutch when you’ve run out of time, ingredients, and energy. They literally take just three ingredients that are probably already sitting in your pantry, are gluten-free, and universally loved. You can even transform them into classic Peanut Butter Blossoms by sticking chocolate nonpareils in the center before baking. Chocolate Spritz Cookies take advantage of those old-school cookie presses that only come out once or twice a year, but their effortless elegance will make you reconsider that limited utility. Candy cane filling glues these cocoa morsels together, but if you’re already over “minter” (mint-winter,) omit the candies in favor of orange zest for an invigorating citrus punch. I could go on, but sometimes it’s better to keep it simple, limiting the options to only the best, rather than exploring the full scope of wildly divergent possibilities. See anything here that catches your eye or makes your mouth water? Do you have your holiday baking game plan down pat? 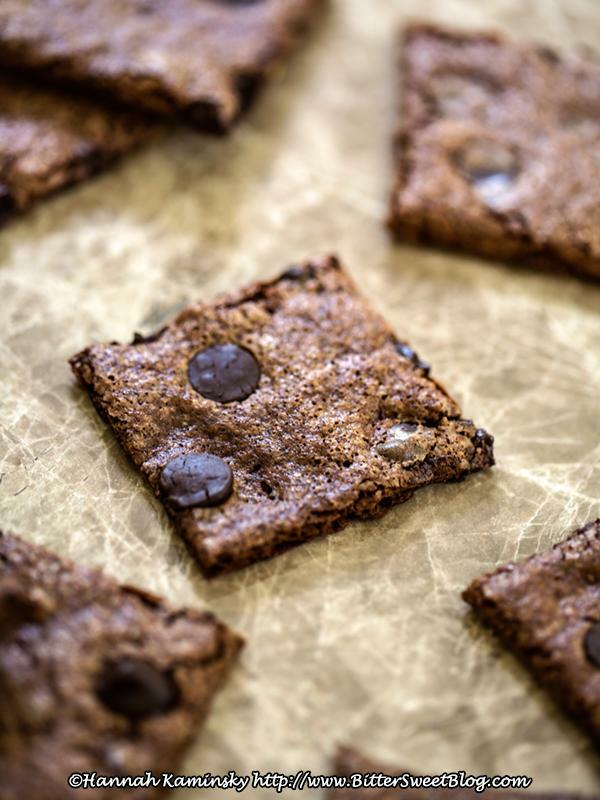 So with these aces up your apron sleeves, preheat your ovens and start softening your vegan butter… The baking season is here, and it’s time to make to make the days sweet!